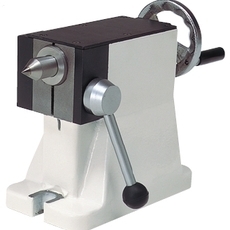 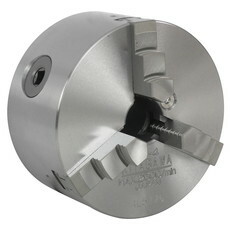 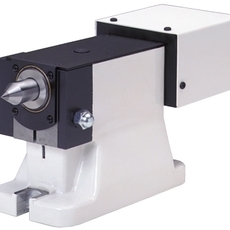 Twin spindle 105mm diameter faceplate with max speed of 83.3 rpm and clamp torque of 117 Nm. 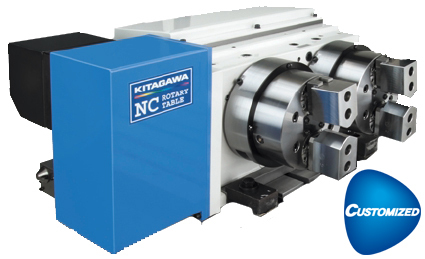 TM2100 Twin Spindle Rotary Table with compact design and high accuracy. 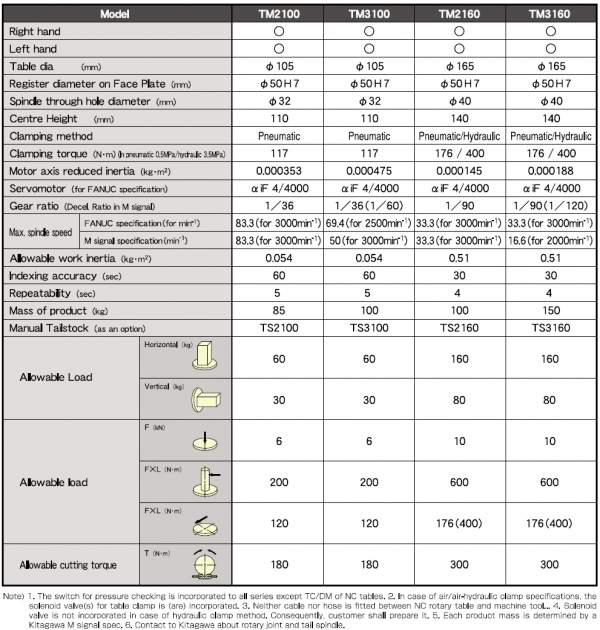 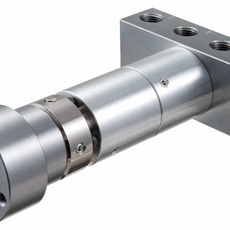 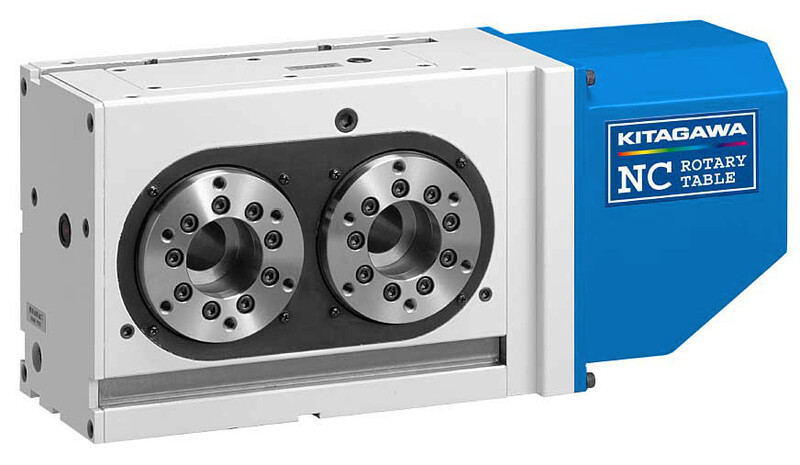 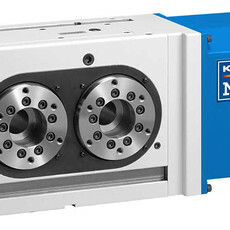 Allows multiple workpiece machining in a single set-up.